Rugs from the Ashara Collection are meticulously woven in the USA of premium fully worsted New Zealand wool and represent the standard of excellence in wool rugs.These rugs are woven through the back and luster washed to create as closely as possible the look and feel of the antique hand knotted rug that inspired it. A distinctive characteristic of all Ashara rugs is the meticulous use of multiple color shadings, most noticeable in the open grounds and border, giving the effect of irregularly dyed vegetable colors. I was concerned that the red might look more orange. It isn't. I am very pleased with the rug and the delivery. I have bought other smaller rugs from them and am always pleased. Thanks! 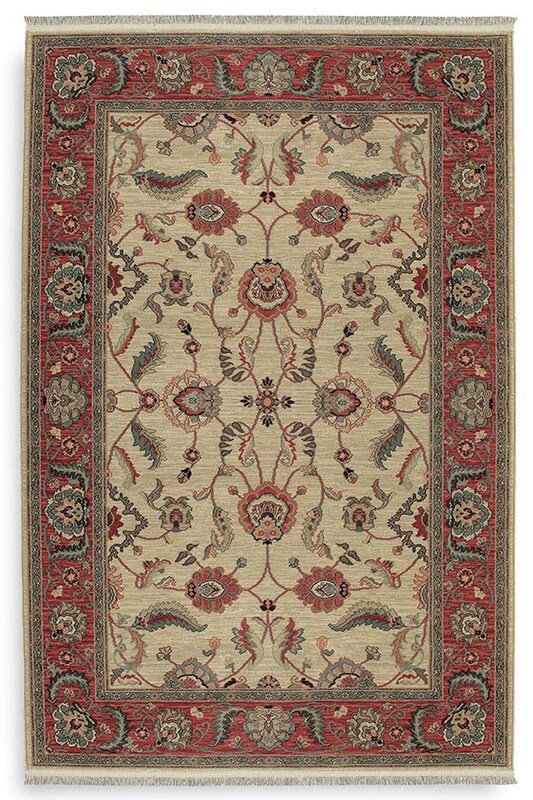 March 22, 2018 | Lovely Karastan rug! Rugs Direct price matched what was offered on a competitor’s website. Love the colors and quality of the Karastan Ashara rug. Was able to view a similar product at the local store, which was very helpful. The size I needed was delivered to my home via UPS in just a few days. 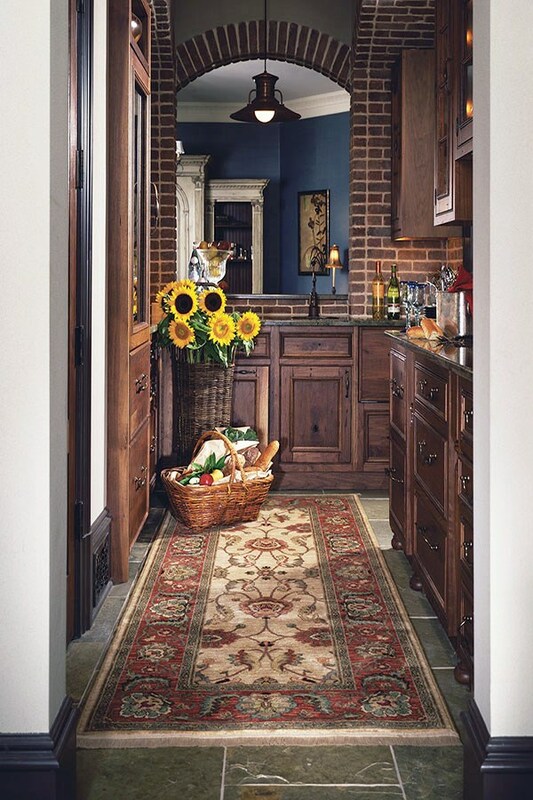 This was a great way to find just the right area rug!